We service clients with GP Referrals, GP Referred Medicare & DVA letters, and clients with or without Private Health Cover. 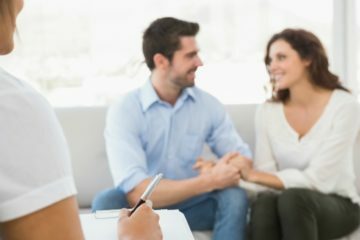 Our Psychologist will also BULK BILL clients with a Mental Health Care Plan + a Health Care Card. We will take a full history, perform an individualised assessment, and treatment plan, based upon your needs. No cookie cutter approach! We will work closely with all your other health care practitioners to ensure cohesion to best support your care with us, making your road to recovery an easier one. Our clinic feels like a comfortable healing haven where you can find peace with a supportive space centered around your well being & progression to a happier life. Our therapists are trained and certified in their specific technique, and are committed to advancing their knowledge of the industry. Our goal is to ensure a good experience, one where we address your needs, and set goals to enhance your mind & body for a better quality of life.